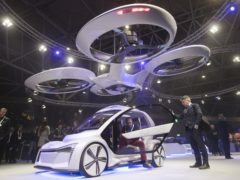 A scale model of a flying drone-car mash-up has driven and hovered across an exhibition hall in Amsterdam, providing a glimpse of what could be the future of urban mobility. 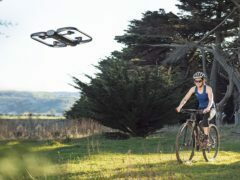 An inventor has taken a flight in an electric passenger drone. 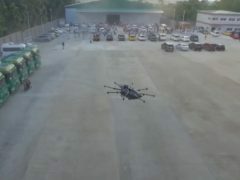 Filipino inventor Kyx Mendiola partnered with an Australian electric vehicle company to create the 16-rotor drone. The single-seater aircraft can fly for up to 15 minutes at a time. Want to record yourself in motion anywhere and anytime in 4K? There’s a gadget that will do all that for you, without you having to lift a finger. 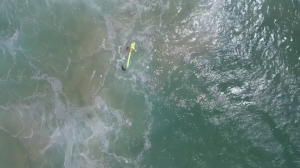 A drone has assisted in the rescue of swimmers at sea for the first time ever. 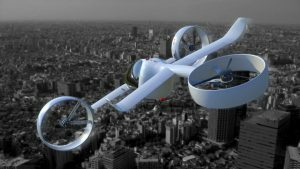 A UK start-up is aiming to “transform city transportation from the air” with a drone that is expected to perform test flights with passengers as early as next year. 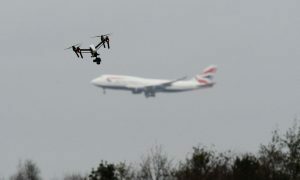 Drones that collide with planes cause more damage than birds of the same size because of their solid motors, batteries and other parts, a study has found. A new drone that can carry up 250kg and fly for eight hours has been developed in Russia. 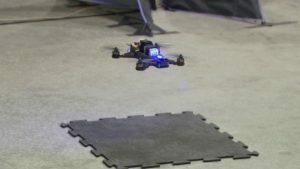 Artificial intelligence systems have been shown to be better than humans at many things – from spotting cancer on tissue slides to mastering the ancient Chinese game Go – but when it comes to drone racing, humans still rule. For now. 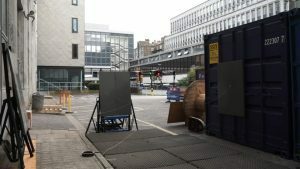 Karl Simpson, 27, of Lowson Avenue, Forfar, was placed on a community payback order at Dundee Sheriff Court after he admitted stealing from two stores in the city. 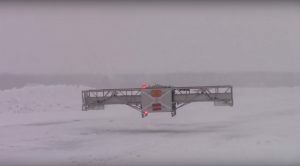 A drone has collided with a commercial aircraft as it was approaching to land at Jean Lesage International Airport in Quebec City. A new prototype drone has been developed that uses spider web-like strings to perch and stabilise itself. 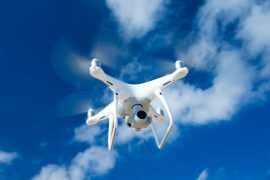 Authorities have foiled two attempts in a week to breach security at Perth Prison by drone-flying criminals trying to smuggle in illicit items.